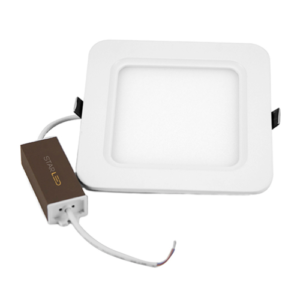 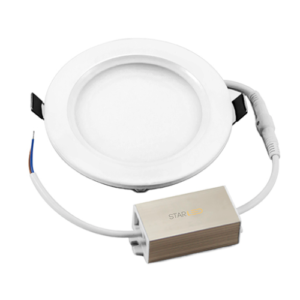 Our Round LED Panel is a streamlined alternative to the dated ceiling can assembly, being IC rated it can come into direct contact with the insulation in your roof. 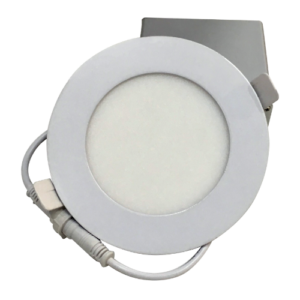 The stand-alone junction box features three 4-hole quick connectors for effortless daisy chaining. 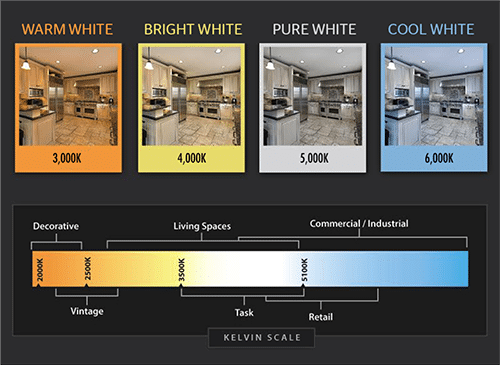 At less than 1” in overall thickness it is low profile with a clean modern aesthetic, available in 4”, 6” and 8” with a matte white fascia.